Chris Snyder has been working with web technologies for over a decade, and joined the Unleashed Technologies team in 2012. Chris specializes in enterprise application architecture, open source technologies, and software usability. He has led web initiatives that have allowed a research company to move its operations completely online, enabled guests to make reservations at dozens of retail spas from any device, and integrated websites with many existing business applications. He has built and developed websites and applications for national franchises, military non-profit, global associations, and publications. Before joining Unleashed Technologies, he worked for marketing and research companies, developing web applications to improve and expand company operations. He believes that creating a simplified user experience is key to any successful site. Chris's curiosity of the web began at the age of 9, with his first website consisting mainly of marqueed animated gifs. Since then, his interest of web application development and open source technologies has grown to become his passion. He earned a degree in Computer Science from University of Maryland, College Park. 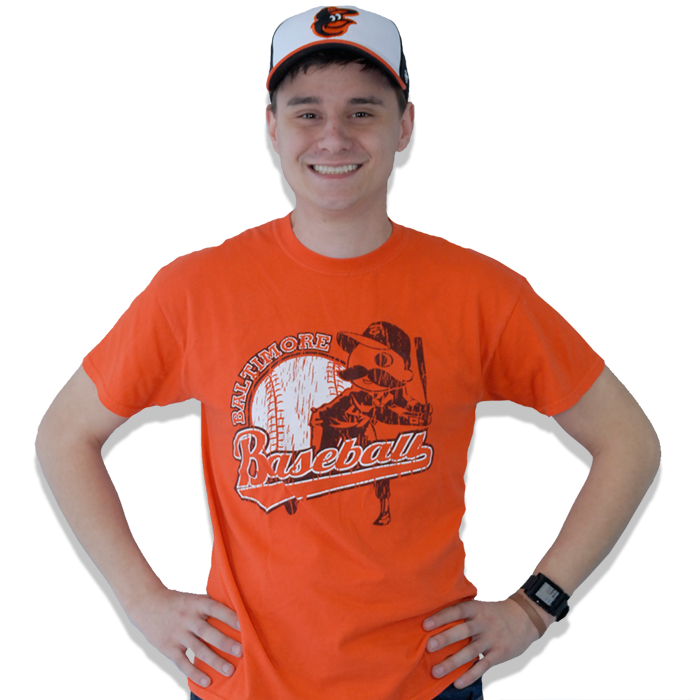 In his free time, Chris is a die-hard Baltimore Orioles fan and can often be found attending home games during the season. Chris also brews his own beer as a hobby, and frequently shares his creations with the rest of the team at Unleashed Technologies.